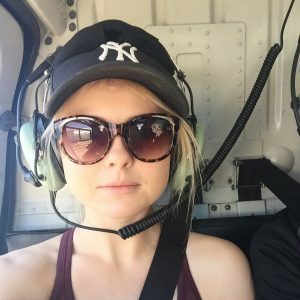 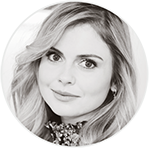 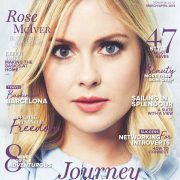 Today, Rose McIver went to ‘EQUINOX‘ in Vancouver (Canada). 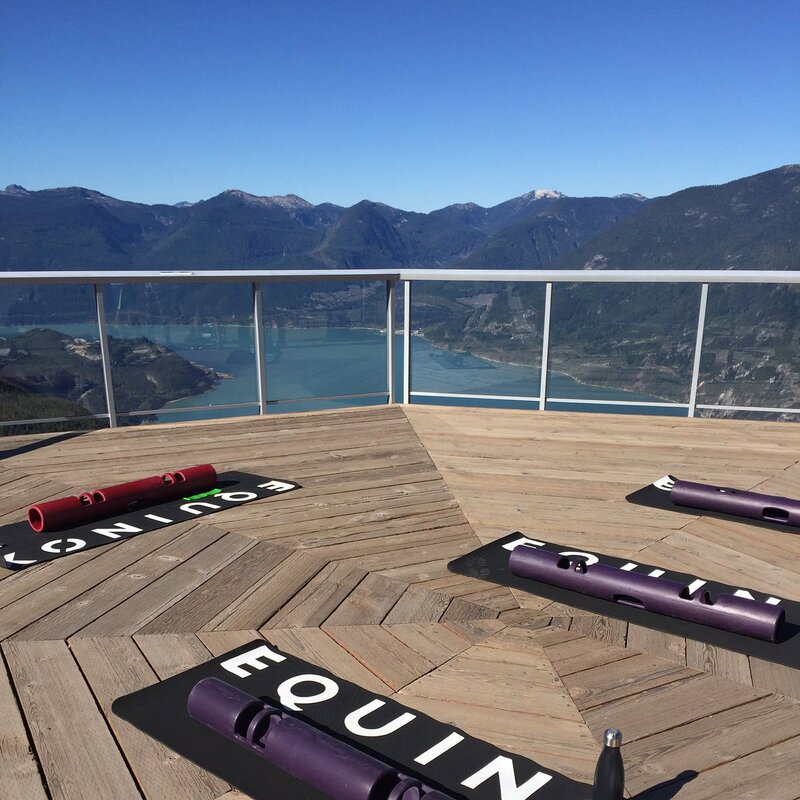 Equinox, is an upscale fitness and spa chain originating in New York. 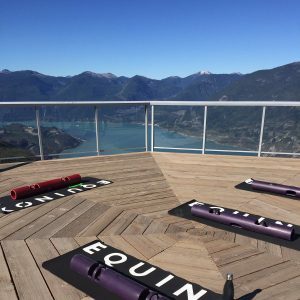 With dedicated Barre, Cycling and Yoga studios, boxing, a fireplace, and fitness floors bathed in natural light, Equinox Vancouver is more than a club — it’s a place to connect, commit and conquer.